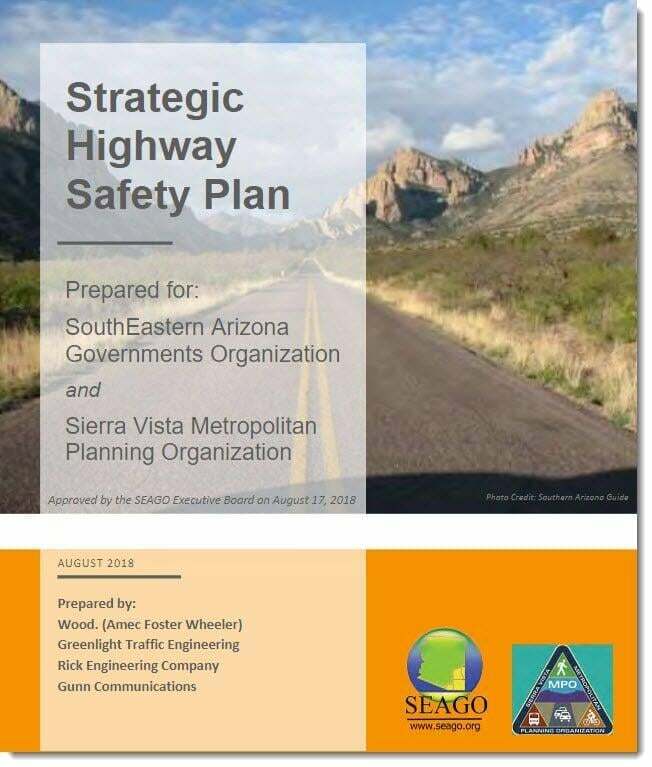 The Regional Highway Safety Plan is a joint venture between 19 local governments in four counties (Cochise, Graham, Greenlee, and Santa Cruz) seeking to reduce risk of death and serious injury on roadways. The plan will be developed by Wood (Amec Foster Wheeler) in coordination with SEAGO and the Sierra Vista MPO. Federal regulations require all states to have a Strategic Highway Safety Plan that provides a comprehensive framework for reducing fatalities and serious injuries on public roadways. 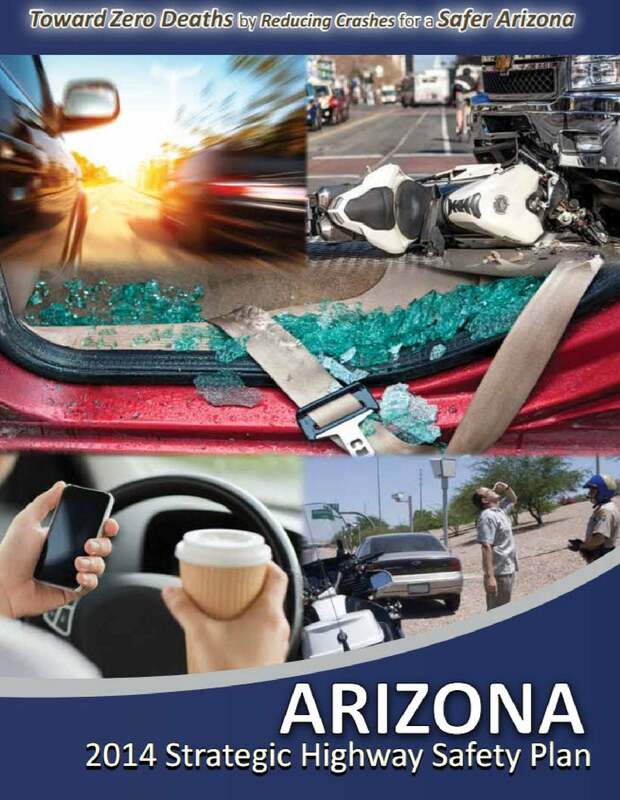 The Arizona 2014 Strategic Highway Safety Plan (SHSP) has been developed in consultation with a broad array of transportation safety stakeholders through the state representing the each of the 4 E’s of safety: Engineering, Education, Enforcement and Emergency Medical Services. The plan and its supporting appendices are available for download from the Arizona SHSP website.